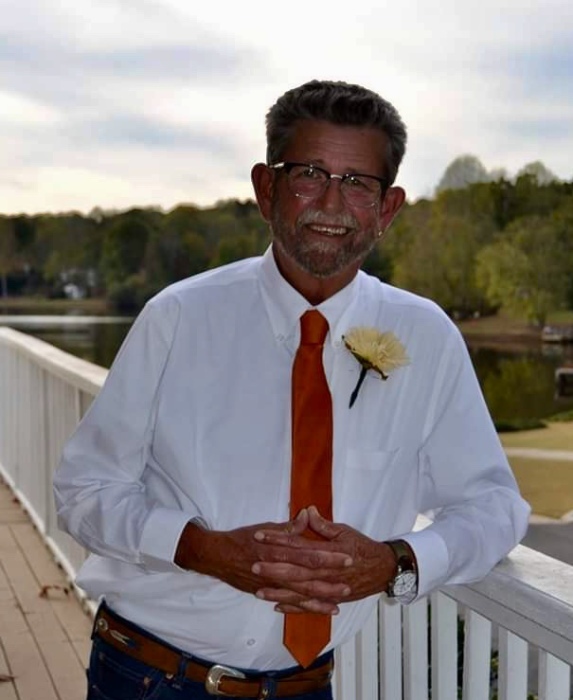 Rudy Preston, age 67, of Rockmart, GA, passed away on Tuesday, March 19, 2019. He was born on October 25, 1951, in Atlanta, GA, and was preceded in death by his father, Rodolph Little Preston, II. He loved fishing, hunting, and riding his motorcycles. Rudy enjoyed telling stories to his children, grandchildren and was a people person. He was a United States Army Veteran and retired from City of Atlanta as a police officer. Survivors include his wife, Angie Preston of Rockmart, GA; mother, Martha Dean Preston of Villa Rica, GA; Son, Chris & Jen Preston of Medford, Oregon; daughter, Kim & Justin Whitaker of Dallas, GA; step-sons, Curry & Cristie Stone, James Pelsue, and Matt Pelsue; grandchildren, Stella Preston, Sterling Whitaker, Emori Whitaker, Liam Stone and Lyla Mac Stone. A memorial service will be held on Saturday, March 23, 2019, at 3 PM, from Clark Funeral Home, with Pastor Billy Whitaker officiating. The family will receive friends at the funeral home on Saturday, March 23, 2019, from 12 PM until the time of service.